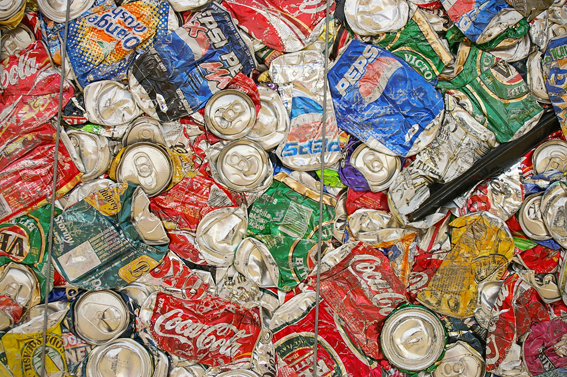 The third waste stream within your mixed/commingled recycling is aluminium and steel. By these we mean aluminium cans (such as soft drinks) and steel tins that your canned vegetables, baked beans etc come in. The aluminium and steel are sorted from the other waste streams at the materials recovery facility (MRF). Steel is picked up by the magnetic process while the aluminium is left behind. A current called an ‘Eddy Current’ is then created which induces a magnetic field around the aluminium allowing it to be lifted from the remaining recyclables by special magnets. From here the cans or tins are baled and sent off to the remanufacturers. 1. 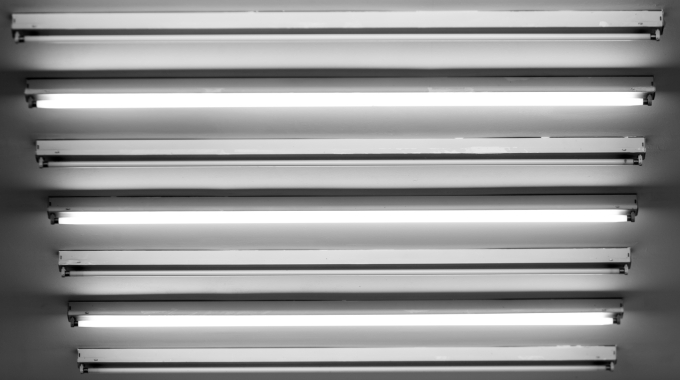 Aluminium is placed in a gas fired furnace to remove any paint or lacquer coatings. NB: if the aluminium is un-coated this step can be skipped. 2. Aluminium is transferred to another furnace (called a melter), here it is heated to very high temperatures and turned into a molten (liquid) aluminium. 3. Alloys are added to the melter depending on what the end use of the aluminium will be. 4. The molten aluminium is then moved into a holding furnace where it is tested and alloy levels adjusted if need be. 6. The ingots are then transferred into the rolling mill and rolled into sheets where they are ready to be onsold to the can manufacturers. 7. At the can manufacturer the sheets are made into new cans and filled. Aluminium is 100% recyclable and does not lose any quality or purity through the recycling process. The process of recycling aluminium can take just weeks so theoretically the same aluminium can be back on the shelf within the month! 1. At the steel refinery, the steel is assessed and tested to confirm the alloy make up. 2. Tin is removed from the steel cans through a process called ‘electroplating’. 3. Steel is placed in a furnace at very high temperatures where it is turned into liquid metallic iron. 4. Minerals and oxygen plus more heat are added and then then poured into a casting machine. 5. While still hot the steel is poured out into sheets. 6. The sheets are coated to avoid corrosion. 7. The steel is now ready to be used in new steel production. As with aluminium, steel can be recycled infinitely. Your steel cans may be recycled into items such as cars, bicycles, pots/pans and of course more steel cans! If you have any questions about recycling aluminium and steel or would like to find out more about the collections we can provide for your mixed recycling please contact us. 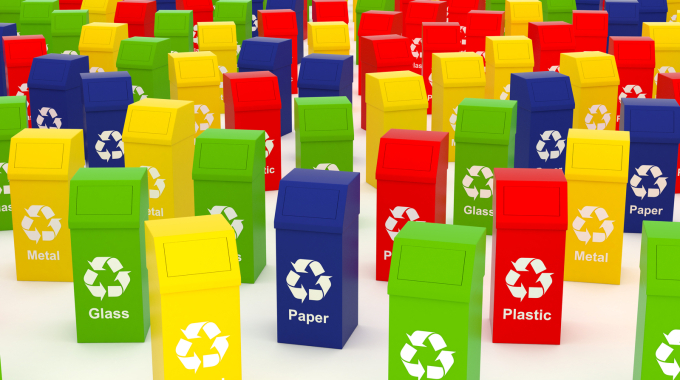 The many colours of waste and recycling!